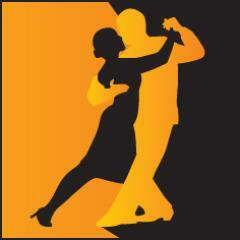 Third Stage – People with more than 1 years worth of experience of Ballroom and Latin dancing. In these classes we use small groups of choreography to extend dancers understanding of technique as well as expanding their knowledge of dance elements. Price £15 per couple per week. Phone Bookings: 07582 551178. Dance Class. Instruction (Intermediate) and Social (Improver) for Jive, Waltz, Cha-Cha, Foxtrot, Rumba, Samba, Tango (Ballroom), Quickstep, Paso Doble, Modern Ballroom, Latin American, Jive (Ballroom) and Ballroom Dancers. You may BYO drinks. Event is 19:30-20:30. Admission £15.00.